Posted on December 1, 2016 at 12:00 am. Rubelite, Tourmaline, Diamonds, oh my! 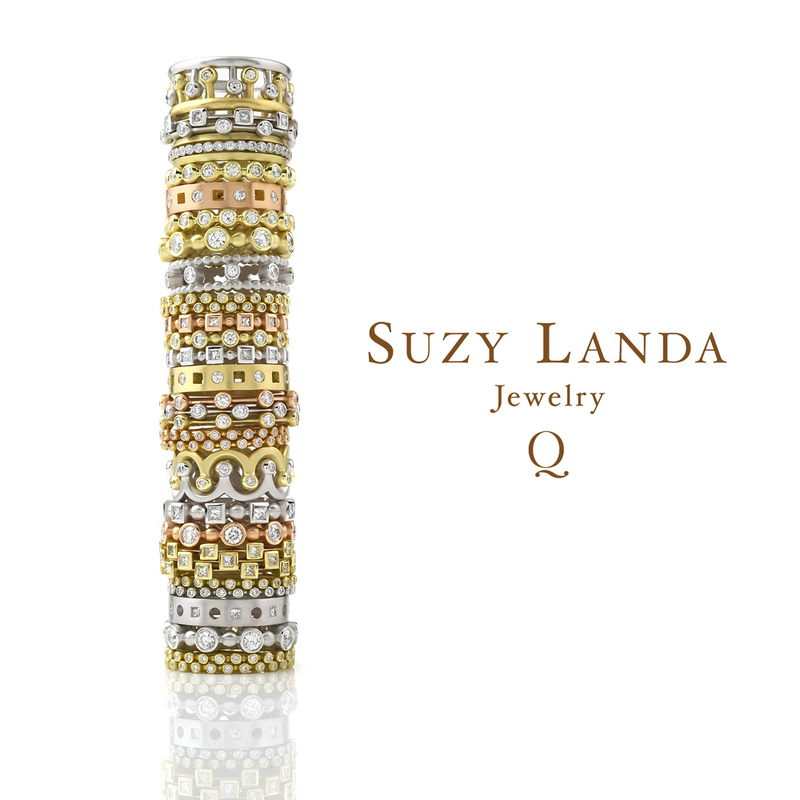 Join us for our Suzy Landa trunk show and get ready to be blown away by all the incredible gemstones. Suzy works in 18 karat yellow, white, and rose gold and has a number of beautiful collections including: stacking rings, bridal, fine fashion, and one of a kind. You won’t want to miss this show!